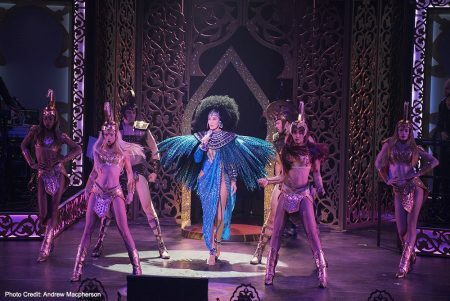 Cher’s highly anticipated return to Las Vegas – a high octane, joyous and frequently touching celebration of her phenomenal 50-year career at the new Park Theater at Monte Carlo – is officially a hit with fans and critics alike. Along with several thunderous standing ovations by the audience of 5,000 at last week’s opening night, the Oscar, GRAMMY® and Emmy award-winning superstar continues to reign supreme as one of the world’s greatest entertainers. 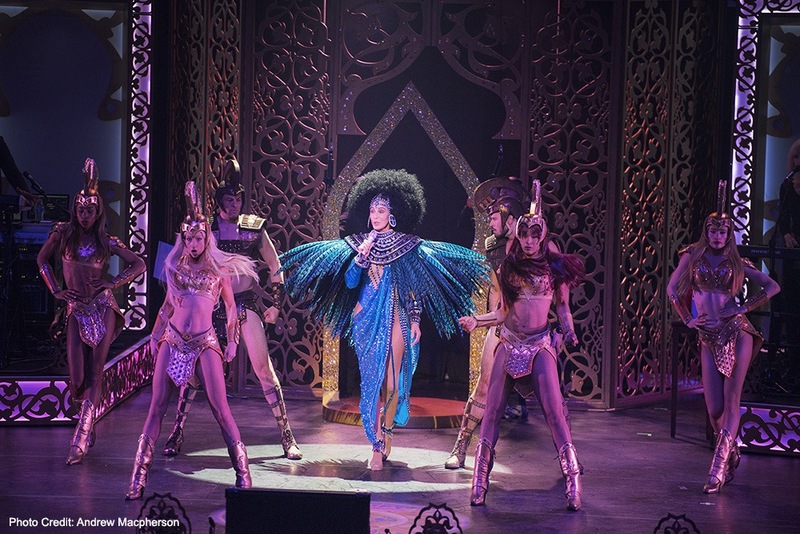 “Cher is in top form…Go turn back time to the glory day of Cher’s hits in this 90-minute-plus spectacle. 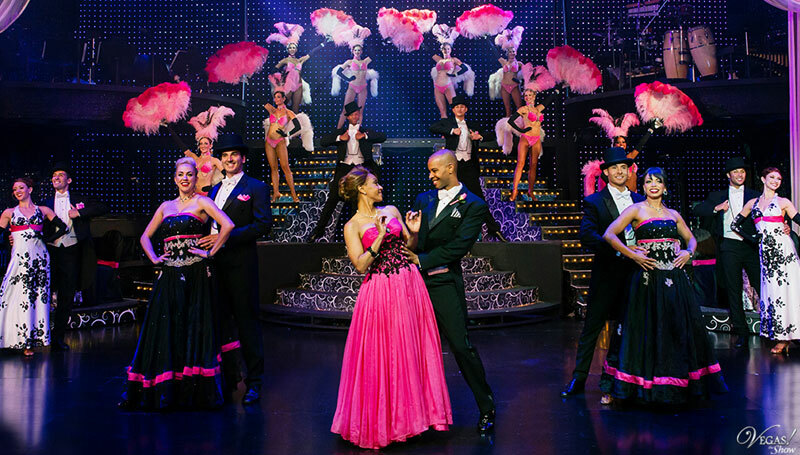 It’s a wall-to-wall jukebox of hits and the greatest and most outrageous flamboyant fashions you’ll ever see. Cher owned the stage and the audience! 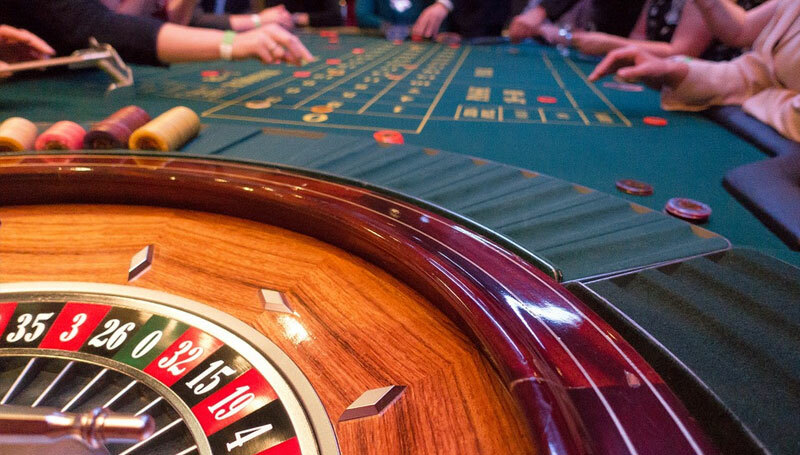 Let her own you,” raved the Las Vegas Review-Journal. The over-the-top production kicked off with a stellar performance of the anthemic “Woman’s World,” followed by a dance down memory lane – a string of her Top 10 hits including “If I Could Turn Back Time,” “Strong Enough,” “The Beat Goes On,” “I Got You Babe” and “I Found Someone.” Featuring a state-of-the-art production, 11 thrilling costume changes designed by longtime collaborator Bob Mackie and a troupe of 10 non-stop dancers, the show leaves the audience breathless from start to finish. “Las Vegas has always demanded big personalities and big productions.. Few can deliver on both of these counts…(she’s) still one of the definitive divas – extravagant staging and outrageous costumes, ” said Vegas Seven. “Everything one expects in a Cher spectacle: hit singles, glamorous Bob Mackie designed outfits and Cher’s sense of humor,” commented Billboard. Cher will continue her opening run at Park Theater at Monte Carlo Las Vegas through Feb. 25 and will return for nine additional dates in May.